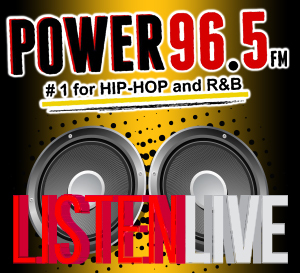 Power 96.5 is looking to fill a part-time on-air position! Have you ever wanted to be on the radio? 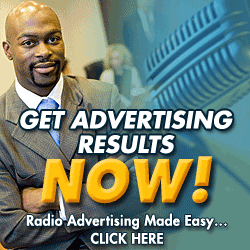 Are you looking to be the next radio star? Do you have what it takes entertain the Capital City area? Now is your opportunity! Responsible for creating, producing, and announcing topics over the radio, including entertaining programs, political commentary, news, interviews, weather, and other matters of interest. If you have what it takes, email your resume to Ricky Burns here!